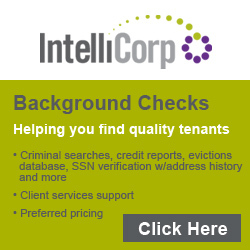 Issues around tenant screening, credit and other background checks. 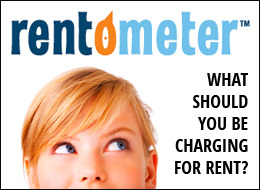 In today’s mobile society, it is important to know who is occupying your rental properties. 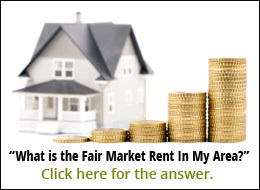 Occupants come and go, and they frequently offer far too little information about themselves, their past and present employment, and credit history. 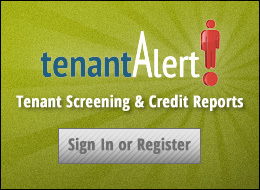 All landlords and property managers know that reliable tenant screening can save them trouble and money.